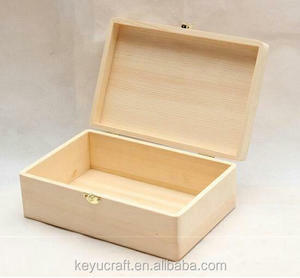 Abundant forestry resources and labor, here is the very important production base of handmade box/bag/basket. Factory covers an area of more than 30 acres, workshop area of 10,000 square meters. Our products are exported to all over the world, especially to USA ,Europe,German, UK, Denmark, Australia, etc. 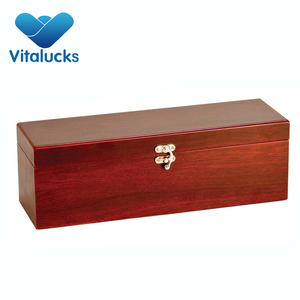 We form a complete set of production capacity, which consists of development, design and manufacture. 2.If you have any problem with the item received, please let us know within 2 days after the item received. 4. You can send back the goods to change other style(freight is paid by buyer), if the goods can be sold second time. Q: How can I get a sample to check your quality9 A:Generally it is 5-10 days if the goods are in stock. or it is 15-20 days if the goods are not in stock, it is according to quantity. You can use your own express account or prepay us if you do not have an account. 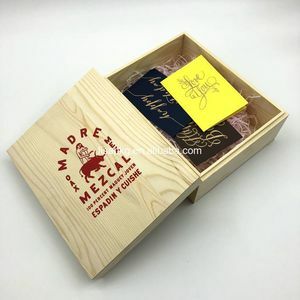 2 YRS Heze Long River Wooden Products Co., Ltd.
Alibaba.com offers 28,065 pine wood gift box products. About 53% of these are packaging boxes, 31% are wood crafts, and 13% are folk crafts. 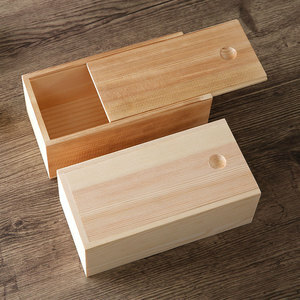 A wide variety of pine wood gift box options are available to you, such as paulownia, pine, and cedar. 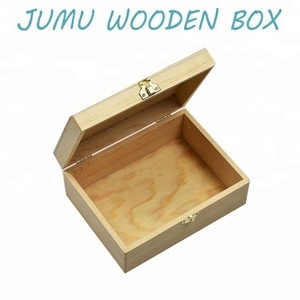 You can also choose from box & case, model, and decoration. As well as from europe, china, and africa. 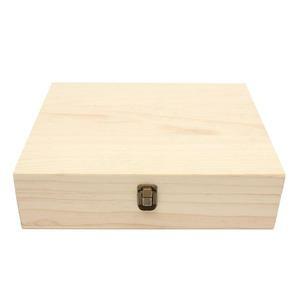 And whether pine wood gift box is painted, polished, or carved. 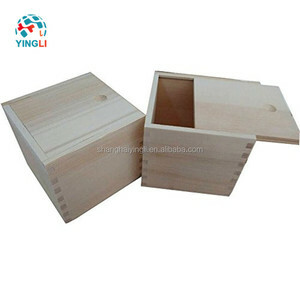 There are 28,065 pine wood gift box suppliers, mainly located in Asia. 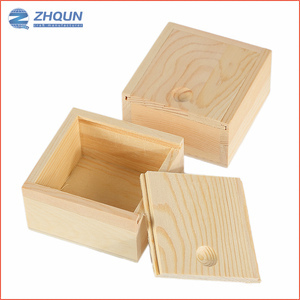 The top supplying country is China (Mainland), which supply 100% of pine wood gift box respectively. 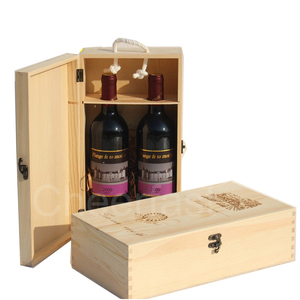 Pine wood gift box products are most popular in North America, Western Europe, and Oceania. You can ensure product safety by selecting from certified suppliers, including 3,033 with FSC, 1,818 with ISO9001, and 1,523 with Other certification.